Android has hidden features to power the users. One of the awesome features is Android developer tools. For a basic user, this feature may not be important to them. 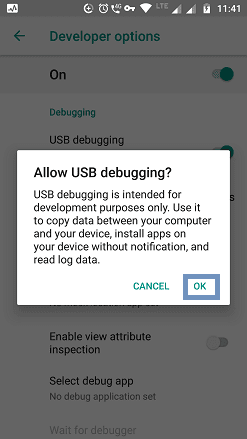 Developer's first choice is enabling USB debugging mode on Android. If you're a non-developer, you could use the developer mode on Android to Root your phone. After gaining root access, you can install a custom ROM on your mobile. In addition to this, you could also try launchers that require root access and various apps. Developers need the USB debugging mode to test their apps. They can install apps directly from PC to Mobile via USB cable. They don't need to sideload apps on phone memory for installing apps. This saves a lot of time. In this article, you'll learn What is debugging mode and how to enable it on Android. 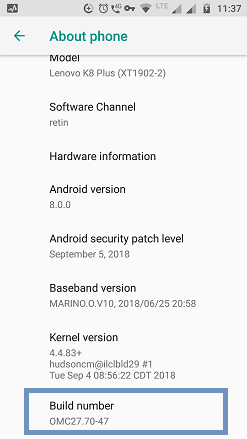 Android phone (KitKat or above). The non-bricked device is a must. i.e, your Android phone should be in working condition. 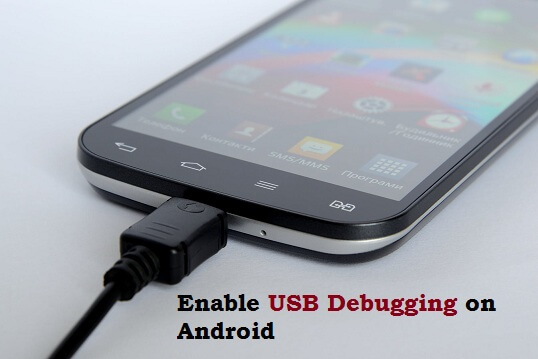 USB debugging is defined as the advanced level of communication between Android and PC over a USB connection. The PC should have an Android SDK for sending advanced commands to the mobile phone. A developer should install SDK (Software Development Kit) on PC to build apps for Android. 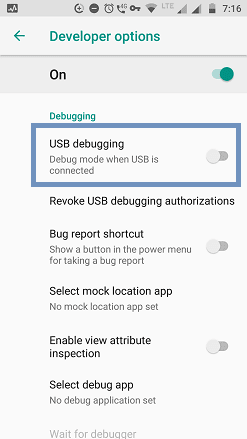 To debug your Android phone, you must enable USB debugging mode. On your Android device, go to the Settings app. 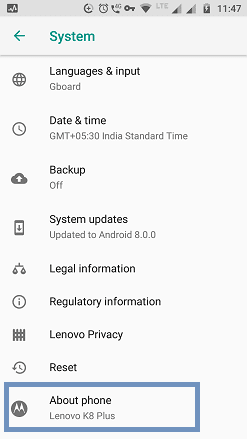 Scroll down and look for About Phone option. 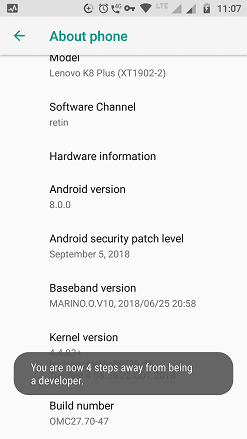 Scroll down and find Build number. Tap multiple times on Build number (from 4 to 7 times) to enter developer mode. Usually, you need to tap 4 times. While tapping multiple times, you will see a notification as could see in the above snapshot. Once you completed the steps, developer mode will be unlocked. 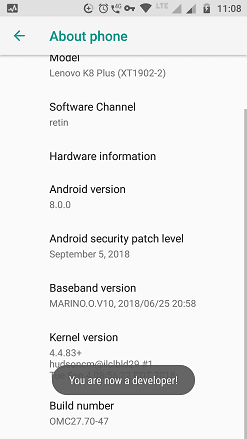 You could notice that Developer Mode is turned ON. Under Debugging, Toggle on USB debugging. On the pop-up screen, tap OK to allow USB debugging. Then tap multiple times on Build number. After that, you will get access to enable USB debugging. 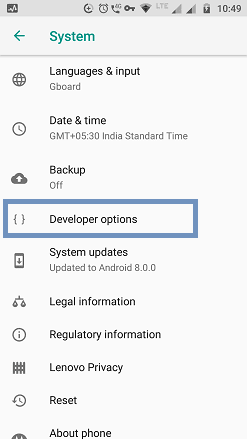 If you don't want to see debugging option on your Android, you need to revoke the Developer Options. Simply go to Developer options and Toggle off the option. Note: You need to perform the steps given in this tutorial to Turn on the Developer options again. To protect the security of your device, you should turn off the USB debugging once your job is done. I hope this helps. If you liked this tutorial, share it!